Night Star, is a Musical Journey! Electro, Dance, Soul, Pop, R&B, and Inspirational, He sings it all. Night Star was born out of a need to focus and direct his musical path. 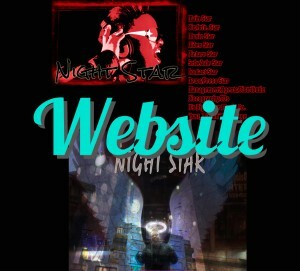 Night Star was born, of a need to musically express, touch, feel, and change. From NYC, now living in Berlin. A musical JUNKIE! Great music, is His passion! REAL music, is his energy! eternal music is his goal! Night Star is also one part of the Musical Production Trio, IDISIM (Facebook.com/theIDISIM) of Berlin Germany. Night Stars first project is Dance EP, “It’s Night Star” and “Gamily (Rainbow Secrets)”, is online. Along with a line of Singles. with the smooth voice of Night Star in the lead. 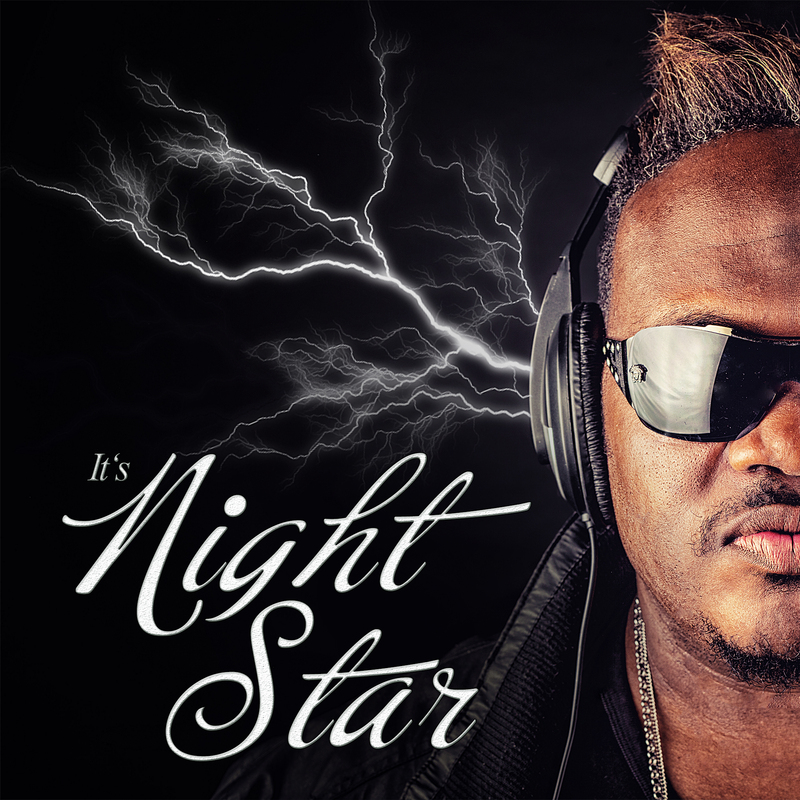 Night Star also performs “Live” concerts: Dance, Pop, Soul, and Inspirational Music. So, you will have a chance, or many chances, to join Night Star in person, upclose, and emotionaly giving! 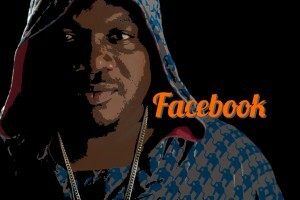 ALL will be available on iTunes, Amazon, His webpages, and other locations on the world wide web! Another effort to getting his voice, face, and name to the world! Night Star is looking to “Reach the World”, one song and a time. One emotion at a time. One expression of himself at a time! I hope you will join Night Star on his Musical Journey. It’s going to be a great ride!